Harvest all of your crops by just rightclicking them! While this Mod is only required on the Server to work, having it installed on both ends is preferable. can you add nether wart? The default right-click harvest from Harvestcraft messes up the harvesting from RealWorld; I tried all the right-click mods, and this one is the only one that works! Thank you. just tryed it and found something. if you use the mod with the Cavern crops, you get the seeds, but not the crop food thing. I hope i fixed this in v1.1 ... if it still doesn't work as intended let me know! just tested it and i'm happy to say it's fixed. 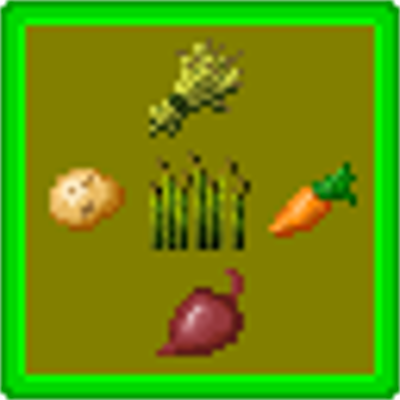 if you use the mod with the Cavern crops, you now get both the seeds and crop food thing. Does it work for mod crops?